We meet every month for a walk that averages about 5 miles, and we welcome walking women of all abilities. 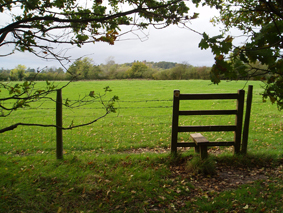 Our walks are a great opportunity to meet other women and to discover the countryside around Birmingham. 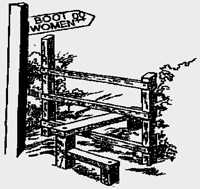 Boot Women also organises occasional social events and activities – see ‘Community events’. 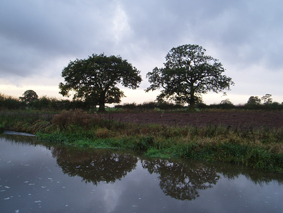 To find out more about our group and the walks we do, please explore this website. 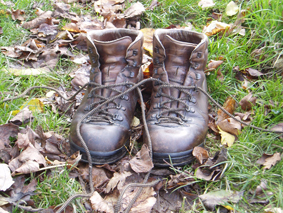 If you want to join us on our walks, please contact us at hello[at]bootwomen.org.uk or leave a message at 07754530130 – we will get back to you as soon as we can. My name is Ronilva Leal and I am a HDN Digital Film Production student at the University of Northampton, and I am doing a documentary about Gender Identity and Sexual orientation, and I was wondering if anyone within you’re organisation would like to speak to us even if just about the LGBT+ community in general because i think you guys would have a lot to say not only to bring awareness but educate people; so let me know. if you send us a description of your project we can post it on our mailing list.